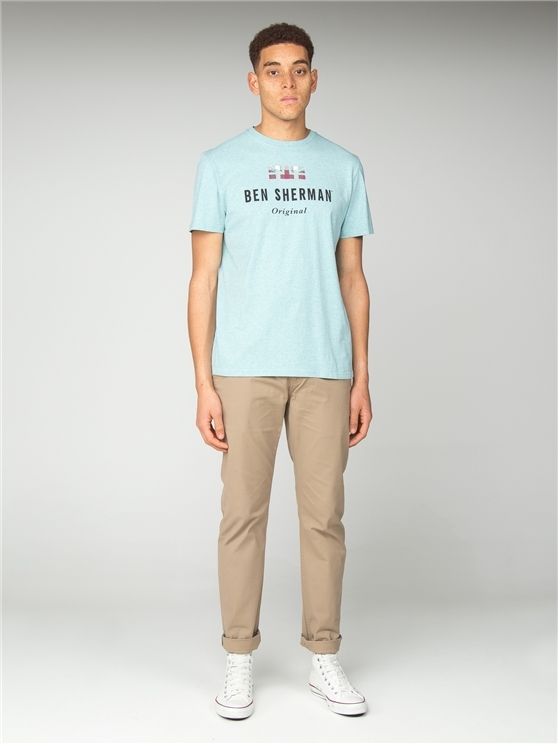 The classic Men's Sea Blue Crew Neck t-shirt. 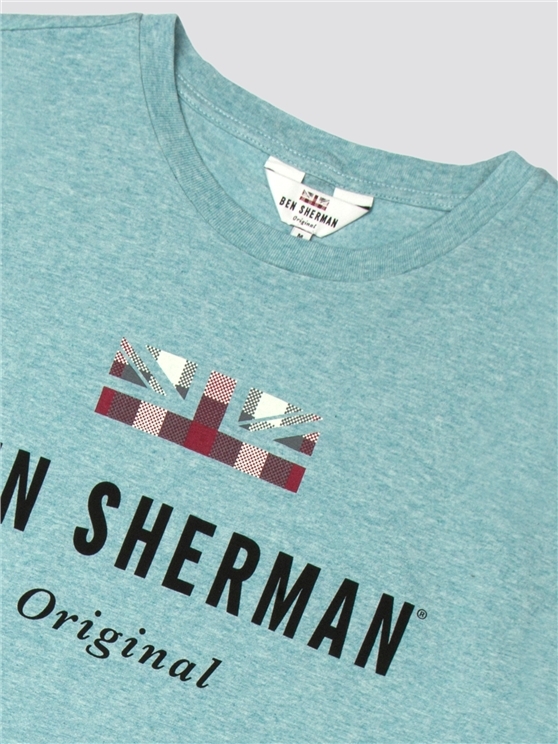 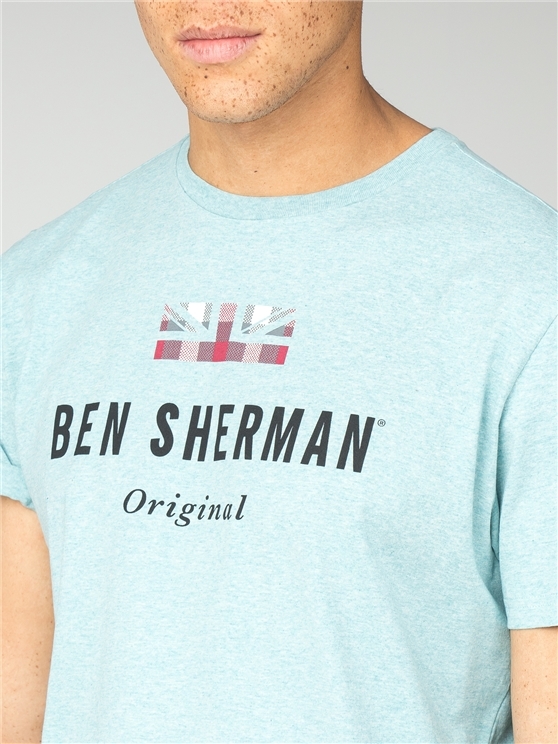 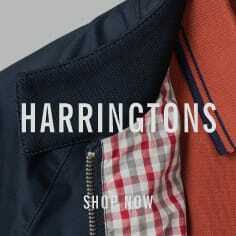 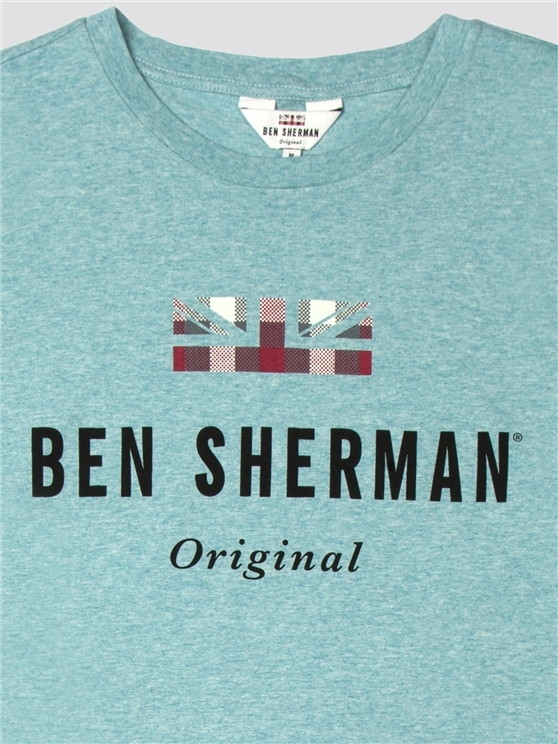 A soft touch, Blue - green cotton tee commemorating the original icon in menswear with the union jack logo. 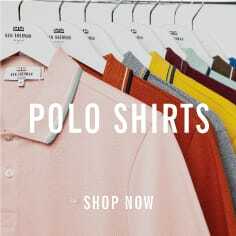 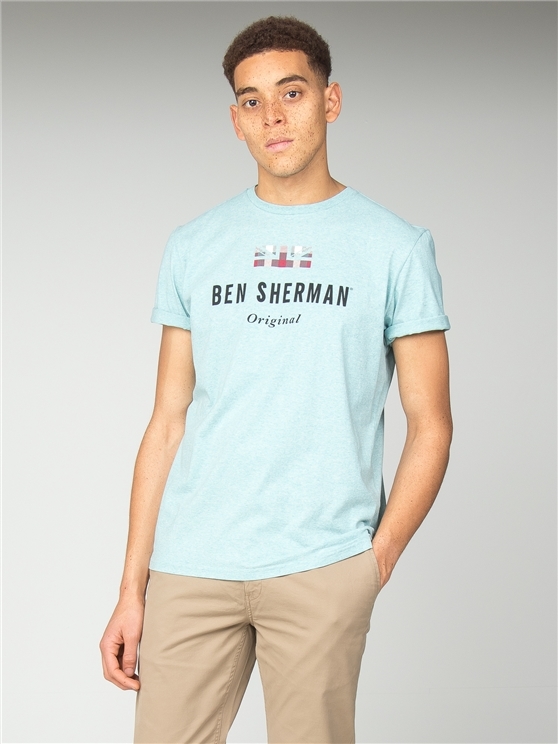 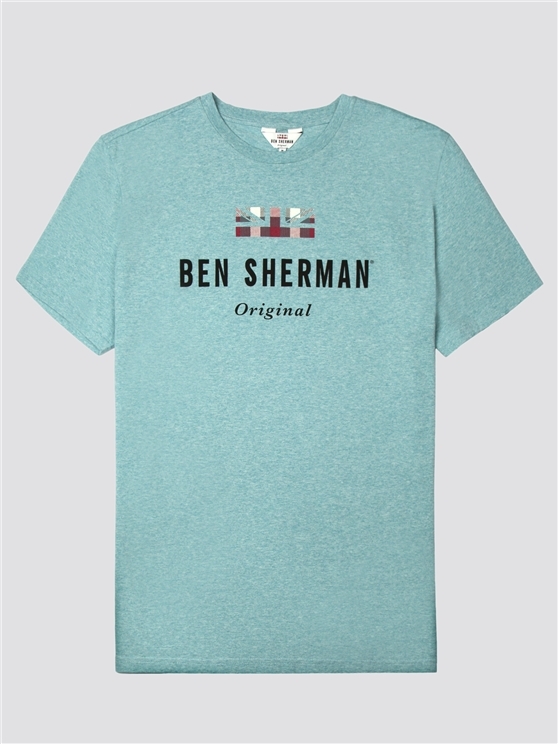 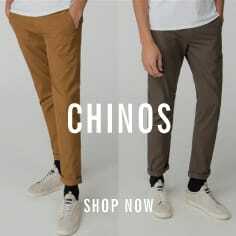 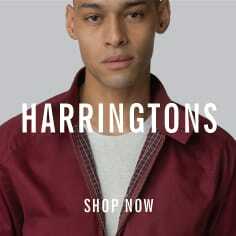 This is the true original - and the ideal men's sea green cotton t-shirt for any occasion. 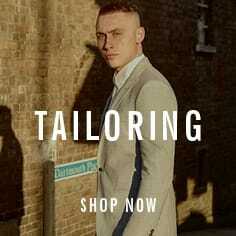 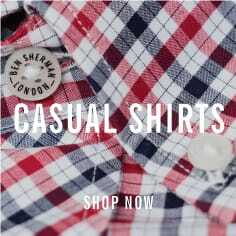 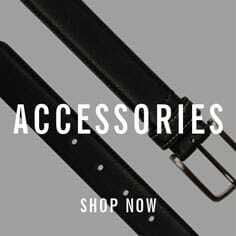 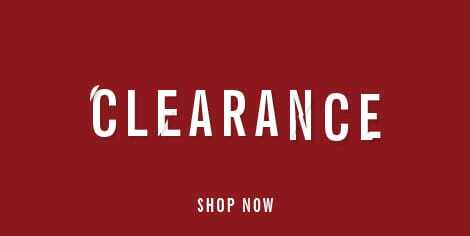 A laid back, stylish everyday shirt from the authentic mod brand.